Welcome to ITWare – Australia’s leading Internet access solutions supplier! Cafe, Coffee Shops & Restaurants, Pub and Clubs. ITWare specialises in providing equipment to deliver fast Wireless Internet to Hotels and Resorts in Australia and around the World. ITWare is the authorised Australian representative for the Handlink product range. Café, Coffee Shop, Restaurant, Pub, Motel, Hotel, Resort etc. McDonalds Honduras & McDonalds Guatemala South America, Mooloolaba Backpackers, Snoozeinn Brisbane, Man from Snowy River Hotel, Chequers Hotel, Roos Club, McNevins Tamworth and Logan Park Motels, City Tattersals Club – Sydney, Royal Randwick Racecourse, Australian Communications and Media Authority – ACMA, Barossa Backpackers, City of Armadale Library, City of Belmont Library, Figsellers Cafe – Warrnambool, Ski Rider Hotel/Motel – Jindabyne, Intellex Technology – Bahrain, Mahoneys Motor Inn, Bendigo Community Telco, Wunan Foundation, The Arts Centre – Melbourne, Wyndham City Council, The Coffee Club, Murray Downs Resort. Hotel Broadband Billing and Management Solution. Recent Handlink ISS-6000 installs – Club Med Phuket, Novotel Ningaloo Resort, Ballarat City Council, Startel Tanzania Limited – Africa, Upper Murray Regional Library, Airwii Networks, Clarion Hotel Melbourne. 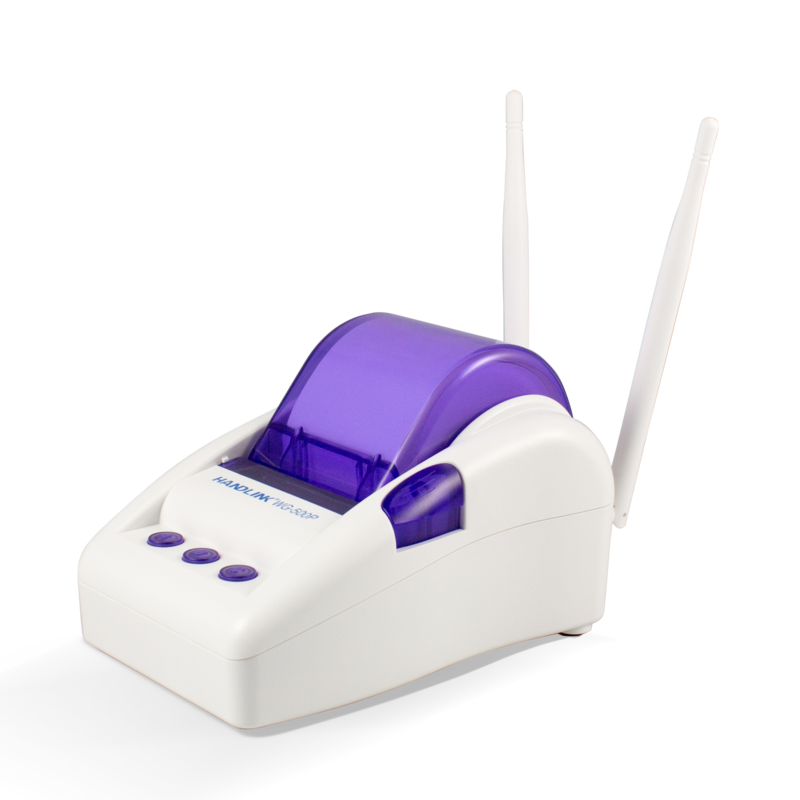 Just pop coins into the slot and surf the web on any WiFi connected Internet device. Laptop, iPhone, iPad, Android Smartphone. A combination of retro charm and the latest wireless technology. 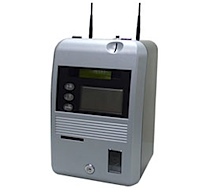 Providing Internet access over your buildings existing telephone wiring. Fast in-room Internet for Hotels and Resorts. We have 24 and 48 Port units available. ITWare – providing both wired and wireless Internet access solutions to the Hospitality industry.